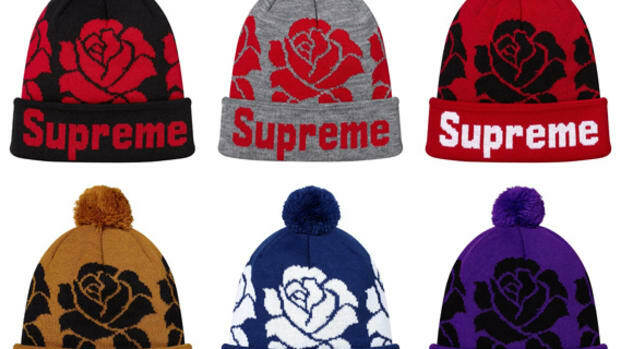 A perennial favorite especially during the winter season, the Supreme Box Logo Beanies are back. 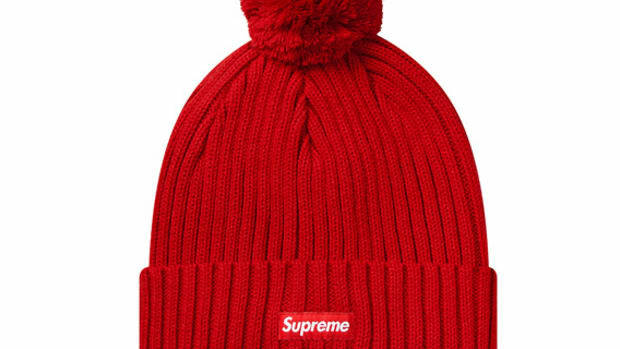 Made of 100% cotton with a cuffed brim and pom-pom at the top, this new variation also sports a small Supreme box logo front and center. 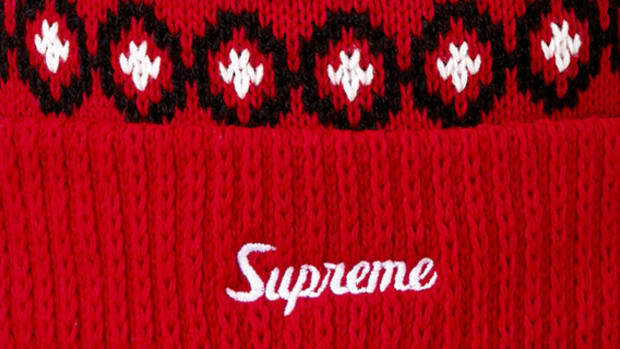 Comes in Heather Grey, Navy, Burgundy, Black, and two relatively new colors, Golden Olive and Slate, the Supreme Ribbed Beanies are now available for purchase through Supreme online store or its retail locations in New York, Los Angeles, London, and across Japan.